Nonprofits have a very special place in our society. They help fill in the moral and ethical spaces society can create to make the world a better place for all. That’s why when an idea is brought to the nonprofit sector and grows into a tax-exempt charity, foundation, etc., the IRS has measures in place to cover their taxes while they contribute time, supplies, and manpower to the world’s woes. Of course, not every nonprofit qualifies for tax-exempt status, which is why tax-exempt organizations must report information to the IRS each year. The information reported is an in-depth look at the nonprofit’s finances to ensure the right amount of money coming into the organization is allocated for its operational purpose(s). If too much is going to for-profit endeavors, board member salaries, or anything else that it impedes the charitable purpose, the IRS will perform an audit to determine if tax-exempt status is still applicable to the organization. Tax-exempt organizations report all this information on one of the 990 Series Forms. The traditional long form, also known as Form 990, is typically filed by organizations with at least $200,000 in gross receipts and/or total assets of at least $500,000 in value. This is the most in-depth tax-exempt information return but is not the most widely-used. The vast majority of tax-exempt organizations fall into either the Form 990-EZ (gross receipts less than $200,000 but more than $50,000) or the Form 990-N (gross receipts less than $50,000) category. Form 990-N is an online-only form also known as the e-Postcard, and Form 990-EZ can either be paper filed or filed electronically. Regardless of gross receipts, if a tax-exempt organization qualifies as a private foundation, it must file Form 990-PF to report financial data. No matter what 990 Form an organization files, it must file it with the IRS by the 15th day of the fifth month after its tax year ends. Since most organizations operate on a calendar year tax year, which runs from January 1 to December 31, the unofficial “Official Tax-Exempt IRS Deadline” is May 15. And you may have noticed that due date is coming up! But don’t worry too much if you’re not ready: for all 990 Forms except the 990-N, extension Form 8868 can be filed to extend the tax-exempt deadline (whatever your deadline) for six months. We’re bringing all of this up over here at ACAwise because we know that nonprofits and tax-exempt organizations aren’t run by elves or oompa loompas. They’re run by every-day people, volunteers who are ambitious enough to take on a little world-wide home improvement when they’re not at work. So if you are (or someone you know is) active in a tax-exempt organization, here’s help out a little further: see if they have a plan for filing a 990 Form this year. If not (or even if they do), check out ExpressTaxExempt! 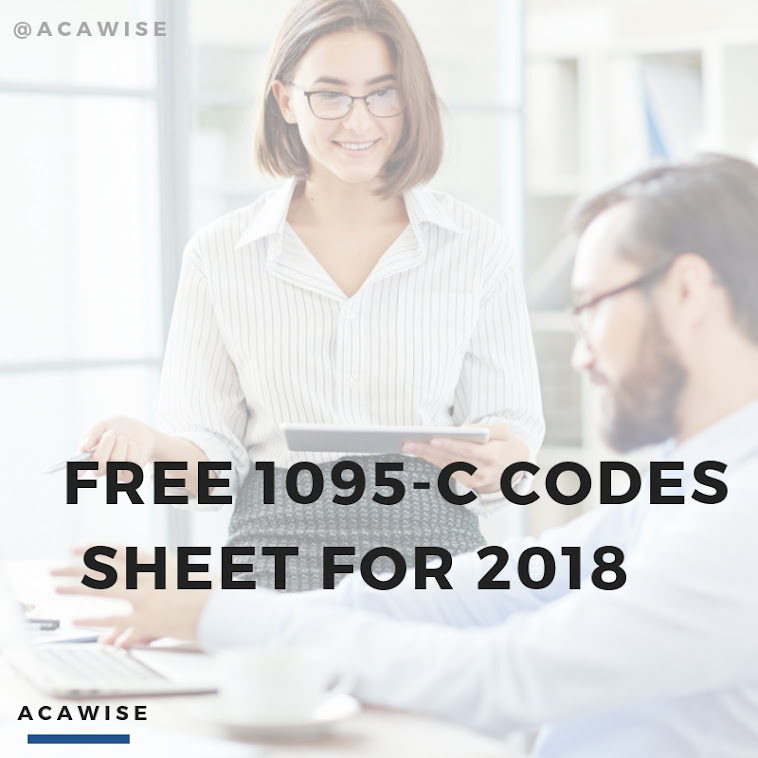 They’re one of our sister products and have everything you need to complete Form 990, 990-EZ, 990-N, 990-PF, or even Form 8868 quickly and easily! If you have any questions, check out their site or give us a call and we’ll connect you with an ExpressTaxExempt team member who’ll be happy to help! You can also contact them directly by phone (704-839-2321) and live chat Monday through Friday, 8:30 a.m. to 5:30 p.m. EST, or by email 24/7 at support@ExpressTaxExempt.com!